[S6] Cokayne, and others, The Complete Peerage, volume II, page 463. [S6] Cokayne, and others, The Complete Peerage, volume II, page 464. From 30 April 1892, her married name became Cadogan. From 18 April 1910, her married name became Lambton. From 4 December 1930, her married name became Montagu. [S6] Cokayne, and others, The Complete Peerage, volume I, page 109. 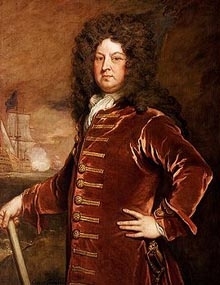 Admiral George Churchill was born on 28 February 1653.1 He was the son of Sir Winston Churchill and Elizabeth Drake.1 He died on 8 May 1710 at age 57, without issue.1 He was buried at Westminster Abbey, Westminster, London, EnglandG. [S18] Matthew H.C.G., editor, Dictionary of National Biography on CD-ROM (Oxford, U.K.: Oxford University Press, 1995), Churchill, George. Hereinafter cited as Dictionary of National Biography. 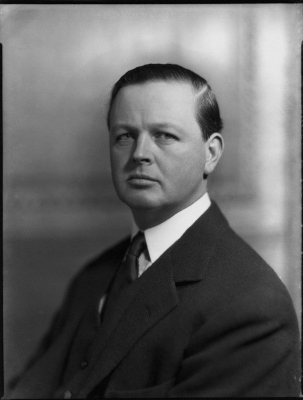 [S18] Matthew H.C.G., editor, Dictionary of National Biography on CD-ROM (Oxford, U.K.: Oxford University Press, 1995), Churchill, Charles. Hereinafter cited as Dictionary of National Biography. 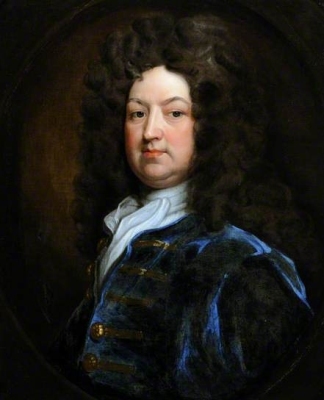 [S10] John Pearson, Blood Royal: The Story of the Spencers and the Royals (London, U.K.: HarperCollins, 1999), endpiece. Hereinafter cited as Blood Royal.